Extra bed for child 40 EUR. The rooms are equipped with satellite TV, telephone, bathroom, hair dryer, bathrobe, slippers, cable Internet connection. We accept payments in cash (EUR), credit and local cards. While staying in Elite Clinic’s hotel, our staff helps you to order lunch or dinner from different restaurants and cafés (for extra cost). While booking, please remember to use a key word “Elite Clinic” to get the best special offer they have at the moment. In Dorpat Spa there is 10% discount using a key word “Elite Clinic”. Dorpat is the most recent tourist destination in Tartu. The property encompasses a hotel for 410 guests, an a la carte river view restaurant, a conference centre for up to 1100 delegates and a wellness spa offering a wide variety of treatments. The 205 rooms are spacious, light and airy whereas half of them overlook the River Emajõgi. 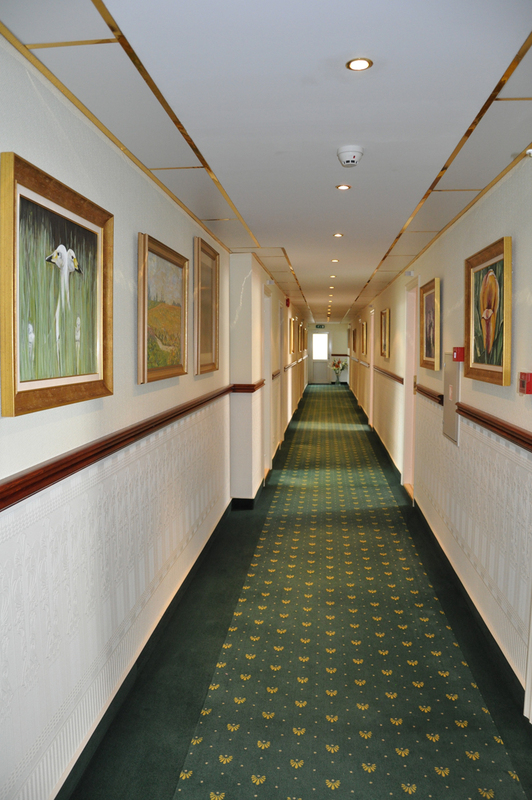 One floor of the hotel is suitable for accommodating guests with allergies. There are four business class rooms in the hotel, including one with a private sauna. There is also a family room available. 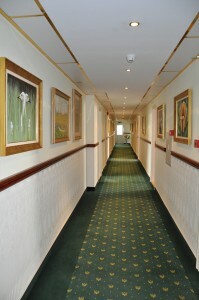 Five of the rooms are adapted for disabled guests. For patients of Elite Clinic there is a discount 25% from the price named in their web page. While booking a room in Hotel Antonius, please remember to use a key word “Elite Clinic”. Antonius Hotel is an elegant and luxurious boutique hotel located in Old Town of Tartu, opposite the main building of Tartu University. The whole building is characterized by the late 19th-century architecture and fresh, romantic style of design. The rooms are furnished with valuable antique furniture and made complete with modern solutions of bathrooms and bedrooms, resulting in a cosy and homely interior. For patients of Elite Clinic there is a discount 30% from the price named in their web page. While booking a room in Hotel Tartu, please remember to use a key word “Elite Clinic”. 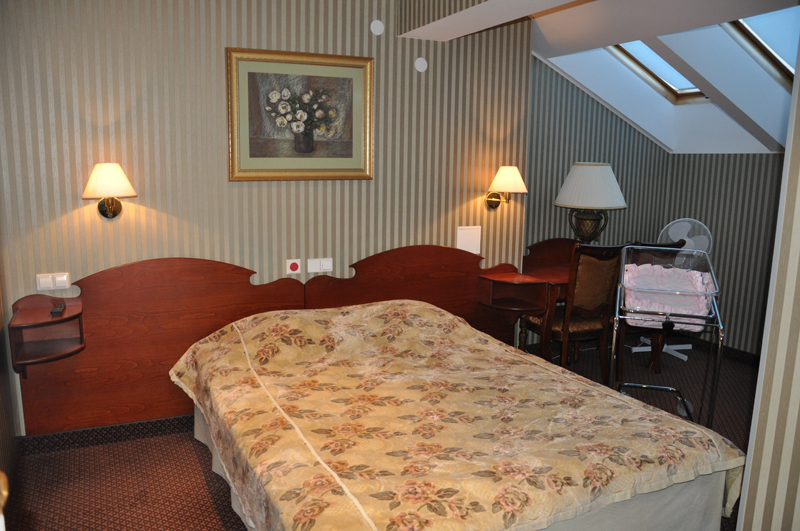 The Hotel Tartu is situated in the centre of Tartu and is your best choice in case you appreciate friendly service, affordable prices, and a comfortable hotel room. The hotel has 58 freshly renovated rooms, comfortable Day Spa offering a wide choice of various health care and beauty services, well lighted and up to date conference rooms, and a cosy café. Ask for special prices for patients of Elite Clinic! Hotel London, that is located straight in the middle of old town of Tartu, has been given four stars by Estonian system of stars. In close proximity of the hotel are Town Hall Square, the main building of Tartu University, St. John’s church and Toome Hill. Hotel Pallas is located in the junction of downtown, where main street crosses with pedestrian street and old town and modern structures meet. It is only some minutes from the department store of Tartu, Dorpat Conference Centre, AHHAA Science Centre, Vanemuine theatre and Aura waterpark. Hotel Pallas has been given three stars by Estonian system of stars. While booking, please remember to use a key word “Elite Clinic” to get 10% discount. 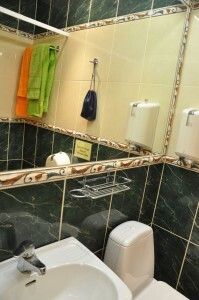 Veeriku Villa offers pleasant service, cleanliness, cosy atmosphere and tasty breakfast. Our clients appreciate comforts, peace and silence. 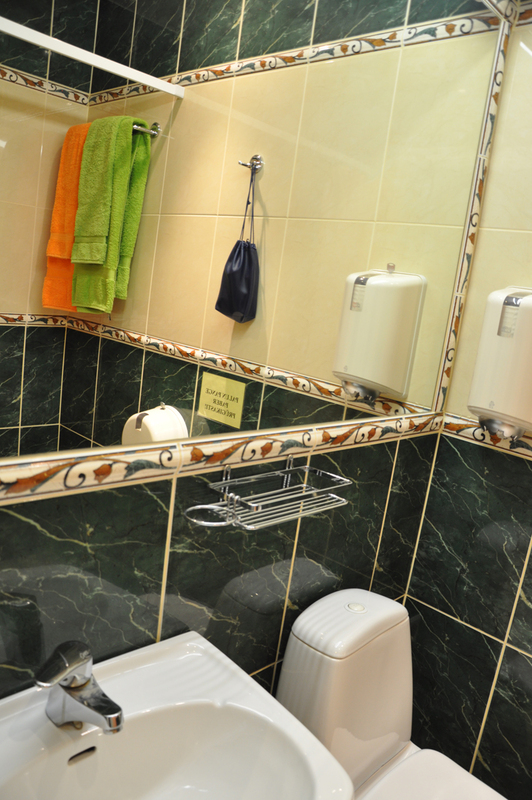 To ensure our guests a comfortable stay, there are TV, WiFi, WC and shower in every hotel room. There is a possibility to grill in the grill corner of the garden and use sauna. … maybe You are looking for: how to reach Tartu?